Set Of 2 Nylon Flags (1 Red, 1 Yellow). Wood Shaft And Handle. 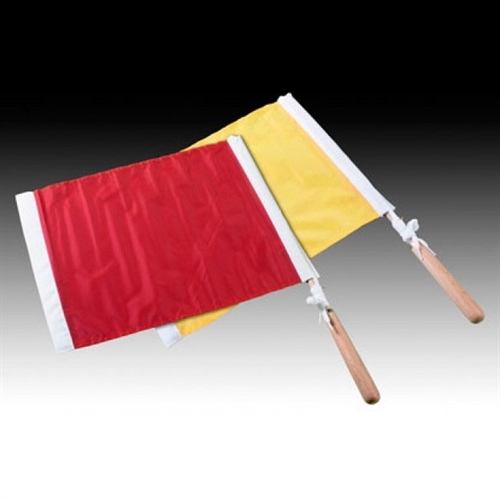 Our Kwik Goal Referee Linesman Flags consist of 1 red flag and 1 yellow flag. These flags have a wooden shaft and handle.